This WSI file will create a Wrapper and install “1914 - Shells of Fury” into that Wrapper. The GamersGate version is tested and is advised to use. 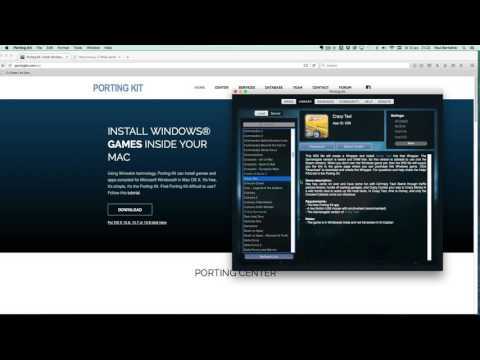 When you don't own the Windows game yet, then use the links here to go to the Gamersgate game page where you can purchase this Windows game. Then on your gamers gate game library download the setup file (download link under the game cover) into your download folder and click “Install” to create the game Wrapper. For questions and help check the Help/FAQ tab in the Porting Kit. 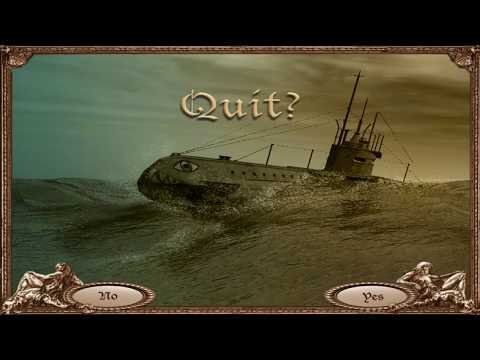 - To steer the Guns “hold cmd” + use cursor keys.